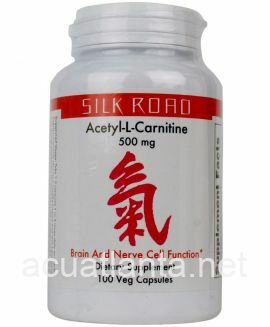 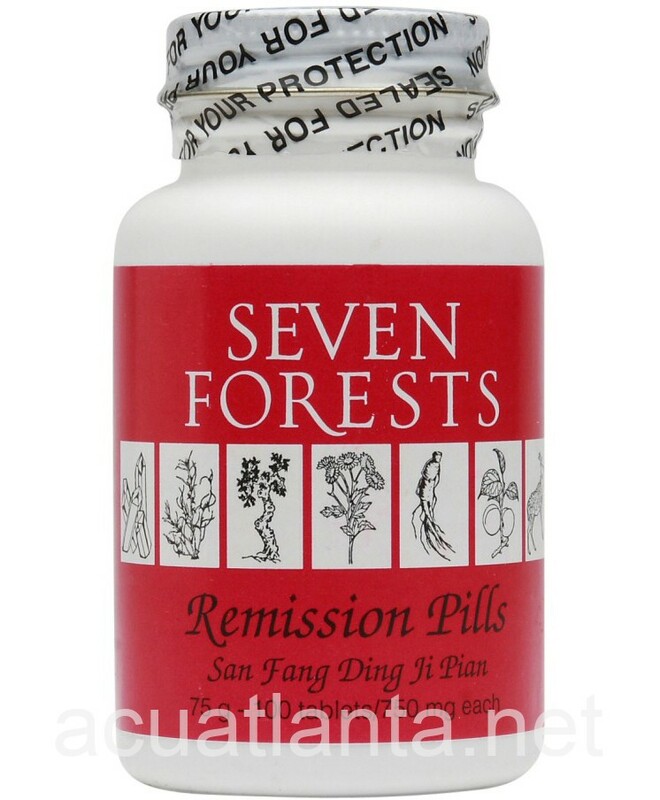 Remission Pills, also known as San Fang Ding Ji Pian, harmonizes liver/spleen, nourishes kidney/liver, and vitalizes blood. 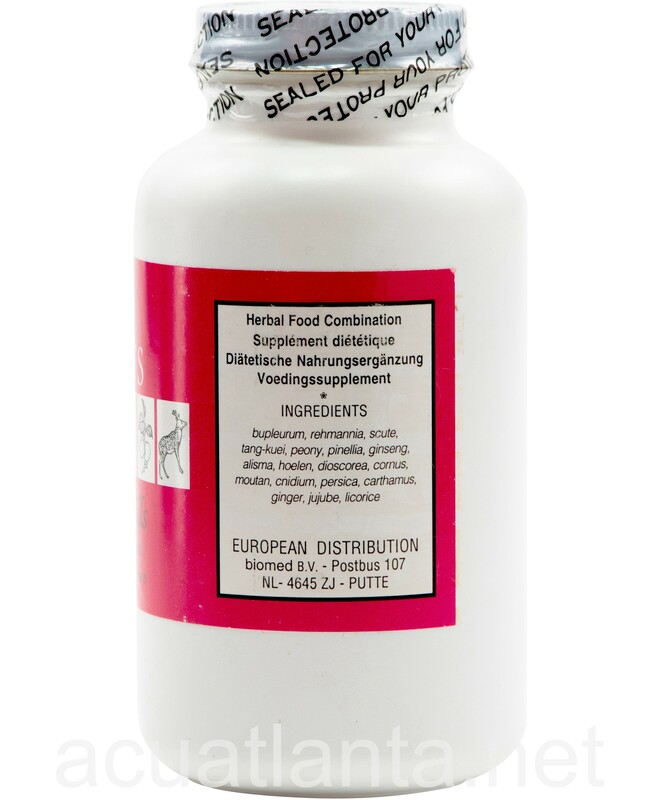 Remission Pills are recommended for those nourishing liver and spleen. 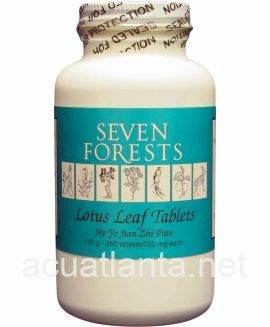 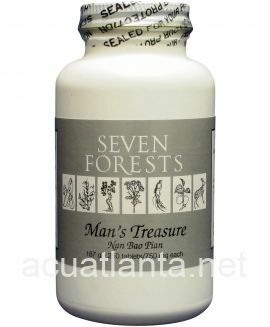 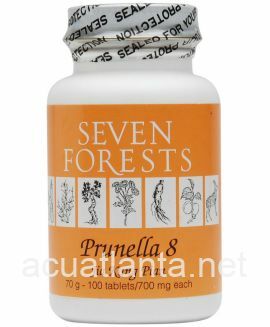 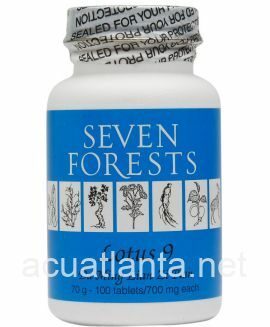 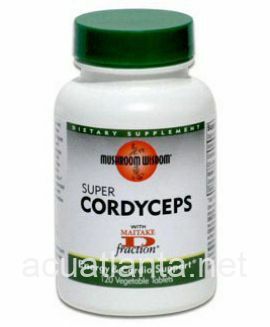 Remission Pills by Seven Forests is a Chinese herbal formula is used to harmonize liver spleen. 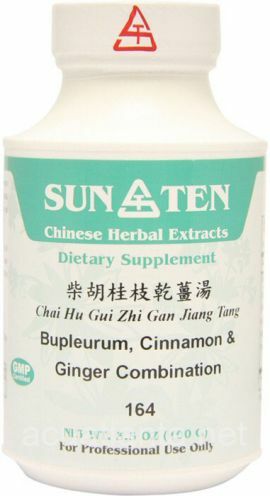 2-3 tabs, 3 times per day. 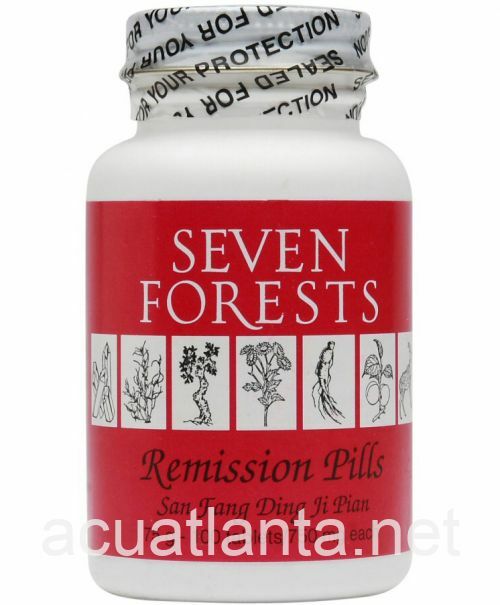 Remission Pills product is available only from licensed healthcare professionals. 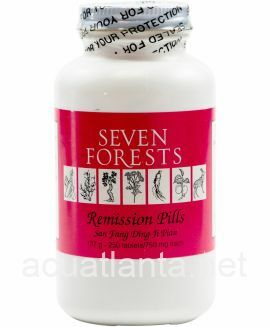 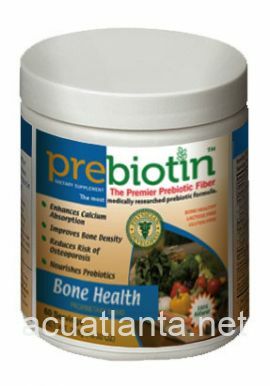 Buy Remission Pills Online here at AcuAtlanta.net or our clinic. 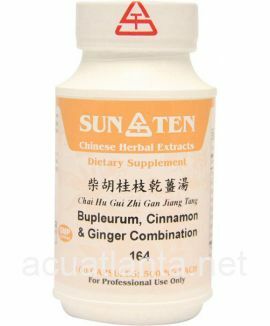 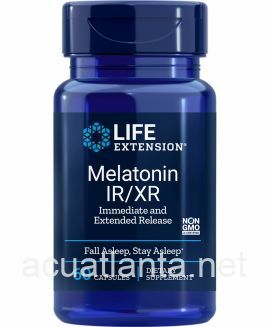 Customer who purchased Remission Pills 100 tablets online also bought the following products which may be of interest to you.